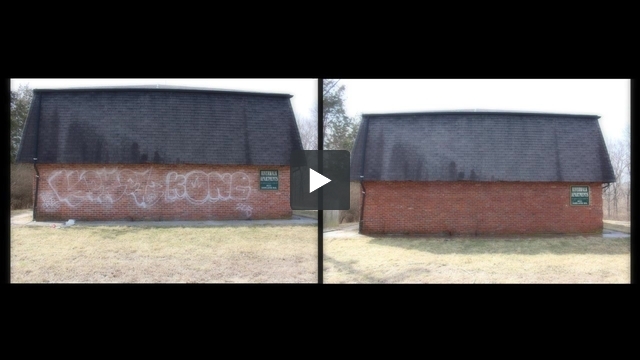 Graffiti can be an eyesore and mare the curb appeal of your business. Let Agent Clean remove the graffiti using an industrial grade proprietary solution designed to specifically remove graffiti from any surface. Give us a call for a free estimate.